The Battle with PsA is on…and I am winning! 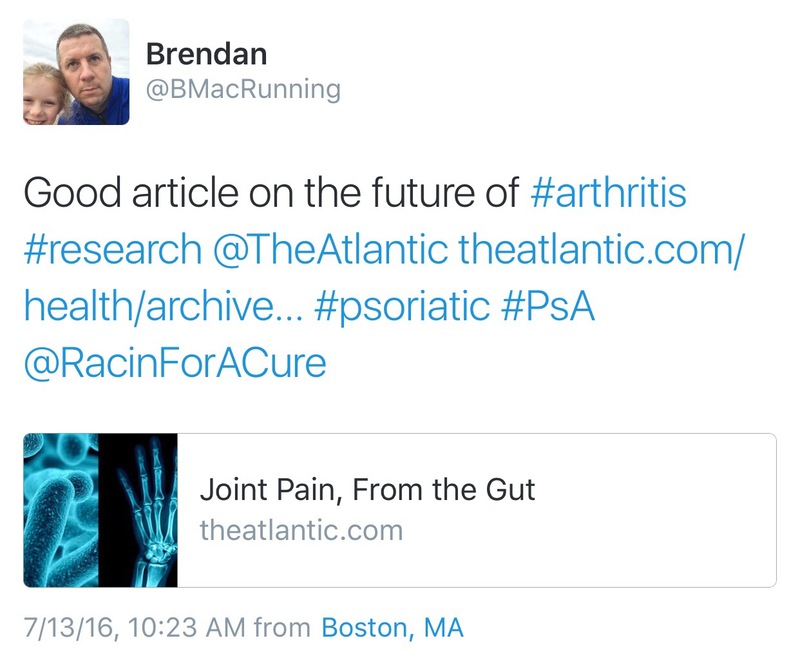 Yesterday, I tweeted out the following link on an article that covers a topic that is true to my health…arthritis! I have written before about my battle with arthritis before and I continue to raise money via Racing for a Cure (the link will take you to my fundraising page) for the Arthritis foundation. (and I maintain a Facebook page dedicated to this cause as well). But even with the suspecting eye of doctors everywhere, I am proud to say that, so far, I am winning! My pain is low to gone and I have not been this healthy in years (aide from some running ailments)! I do my best to share this success with others because new ideas are always helpful in this arena. I am not trying to rub it in or thump my chest about these successes (whether on a chat or message board) but rather share ideas with people who need them. I got my current “strategy” from a friend and further developed it with careful attention to what was working and not working. Further I spoke to others gleaning more insights. It also helps that I have a great rheumatologist as well who has an open mind! From all of this I lost weight and reduced inflammation, putting myself in a position where I can play soccer and run regularly – basically live “normally.” By doing something different, I have been able to achieve success! So the point here is rather simple. With anything that is “commonly” accepted, the crowd is not always right and thinking outside the box is not necessarily the “wrong”thing to do. In PsA’s case as well as arthritis in general, no cure has been found so new ways of treatment should be embraced! You might run into much resistance challenging the status quo and doubt the process at the beginning but in the end, you might be better off with the result! That has been my approach to beating back PsA. Do you want to contribute to my cause? Click here to get to my findraising page! 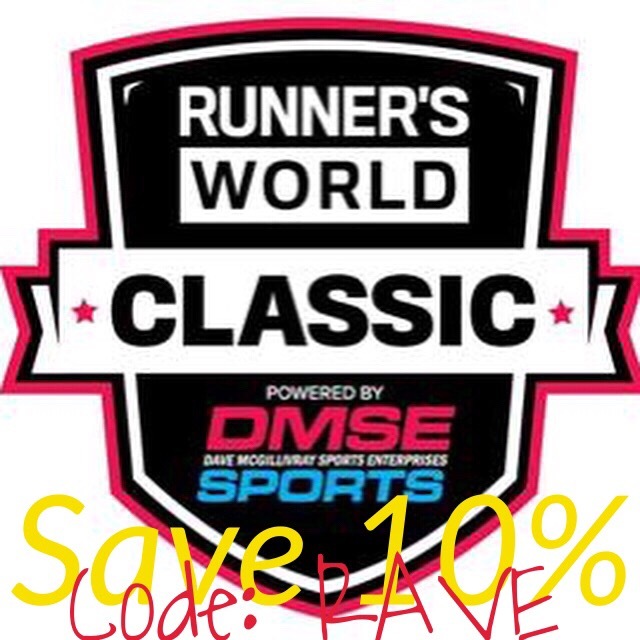 Next Post 5 for Friday: #RWClassic Edition! Pingback: TR: You want the foam? You got the foam…and orthotics! – BMac Running the World! Pingback: Losing Track… – BMac Running the World!